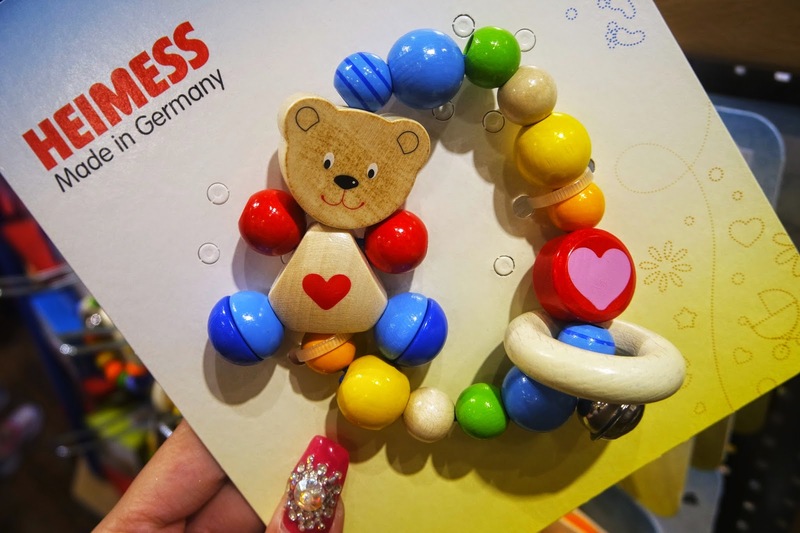 The Better Toy Store | Christmas Giveaway! Dropped by The Better Toy Store the other day when I was at town (You can read the post here: http://www.strawberrycoatedkisses.com/2014/12/a-day-out-to-town.html) and boy was I impressed by the huge selection of toys they have! 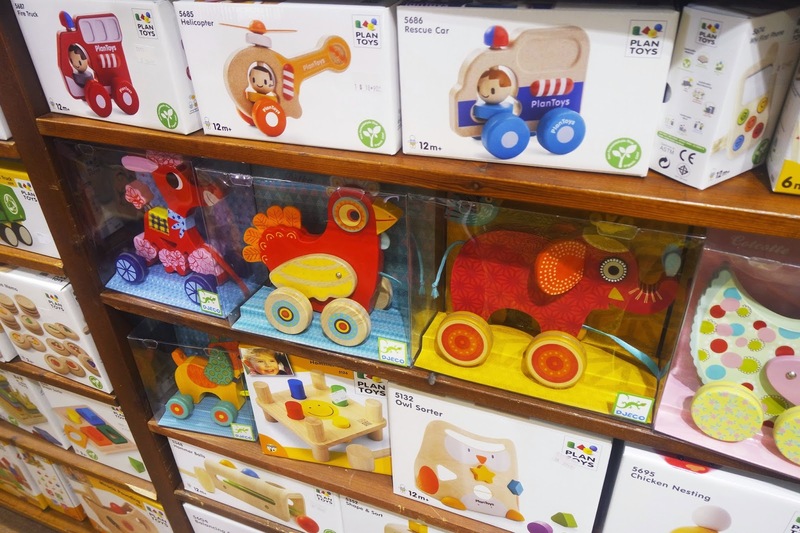 The Better Toy Store is a child’s workshop of award-winning toys carefully selected for excellence in play value, design, quality and impact on the environment. Every toy they choose is evaluated for these qualities and they do not compromise because they believe our children deserve the best and everything else is just not good enough. Before I continue, can I please give a shoutout to Eugene for the AMAZING hospitality. Not only did he guide me through the entire store's selection of toys, he also answered all my questions very patiently. Eugene also learned to play with puppets so he can entertain kids who visit the store which I think is great! HE IS SO GOOD AT IT. You gta see it to believe it so please look for him if you happen to pop by! So anyway, The Better Toy Store focuses on 4 values for all their toys. First up is: Play Value - Toys that Teach. Their numerous award-winning toys attest to the strong play value of the toys. A lot of the toys they choose are not only age-appropriate but are also open-ended, allowing a different facet of play as the child grows and changes in ability and interest. The best toys are those with little suggestion to method or purpose of play but allow children to freely create anything that is fuelled by their imagination alone. Less is sometimes more. Blocks, Paint, Dough, Sand and Water Play toys are some good possibilities. Call me old-fashioned but this is something I definetely and strongly agree with. Who says the most complex toys make out the smartest kids anyway? The second quality and value they look for in a toy is it's Design – Toys that Inspire. The Better Toy Store believes a child exposed to Beauty will in turn appreciate and respond to all things beautiful. Learning to appreciate Beauty (and not just in toys) is fundamental to a gentler, nobler and kinder existence. Their toys must thus not only be educational and well-made but also beautiful. Toys that stimulate the child’s innate sense of symmetry and aesthetics are also the ones that will most likely be picked up and played with. Captivating colours, interesting textures and pleasing form are the qualities in a toy that must first be satisfied before they can pass muster. Classic and timeless toys that have withstood the test of time are their favourites. A thing of beauty is indeed a joy forever. The third is something I'm sure all of us look for in a toy. 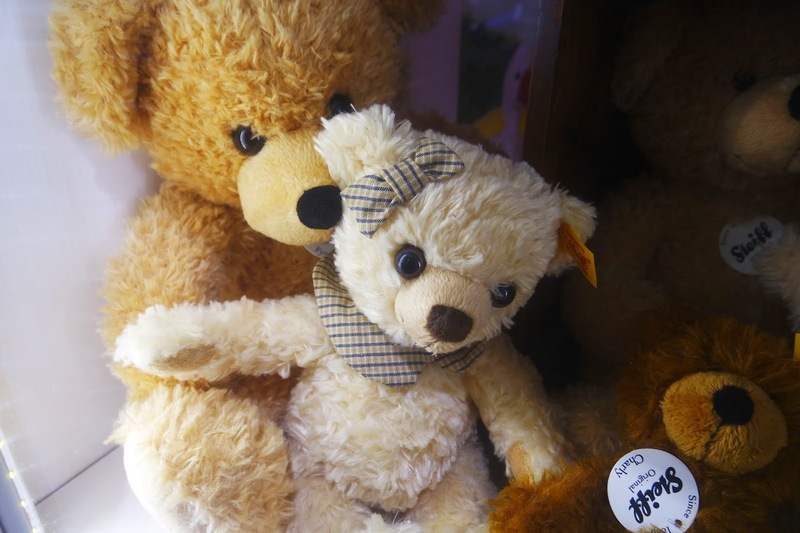 Quality – Toys that Are Safe. Correct me if I'mm wrong but I can be a pain in the a** especially when it comes to the quality of my baby's toy. I'm glad The Better Toy Store thinks the same. According to them, their toys must be safe – safe for the child and safe for the environment. Many of them exceed the stringent safety standards recommended. Their toys conform to the European EN71 and the US ASTM standards of safety. For Baby toys, only those tested by TŰV and certified with the GS mark are acceptable. Natural materials like wood and cotton are preferred and paints and finishes are non-toxic, water-based and sweat- and saliva-resistant. Textiles used for baby toys are certified Őko-Tex-Standart 100. This means that they satisfy many safety requirements including being heavy-metal free, having PH-value sympathetic to skin and using chlorine-free bleach. Many manufacturers have even imposed Zero-formaldehyde and E-Zero Glue policies and use only soy-ink for printing. Their SES craft items like finger paints have an embittering agent to impart an unpleasant taste so children do not eat it and its dough is gluten-free. 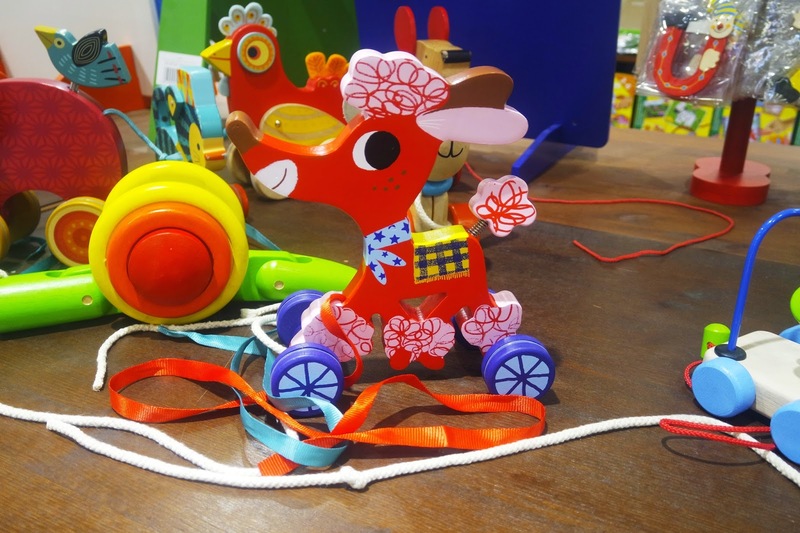 A new Eco range of craft toys will also be introduced where the materials used are natural. 100% Organic toys for babies are also available. In addition, the toys are chosen for craftsmanship and durability, ensuring years of robust play. Knowing that the toys from The Better Toy Store go through so much checks and are extremely safe, I can put my heart at ease. This is one of my favvvvvvvv toys from the shop! Too cute, don't cha think? 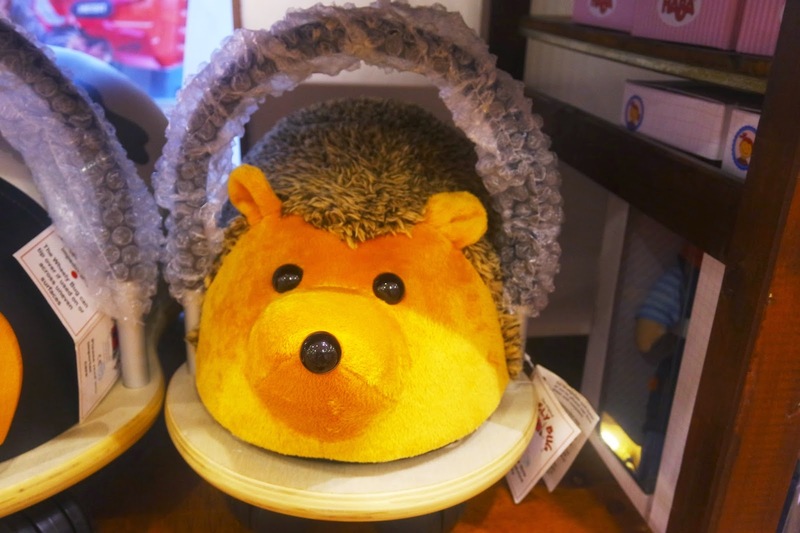 But anw, if you're interested you may get it from here (Hedgehog). They have many other designs fo' the wheely bug as well. Check out their other designs here. 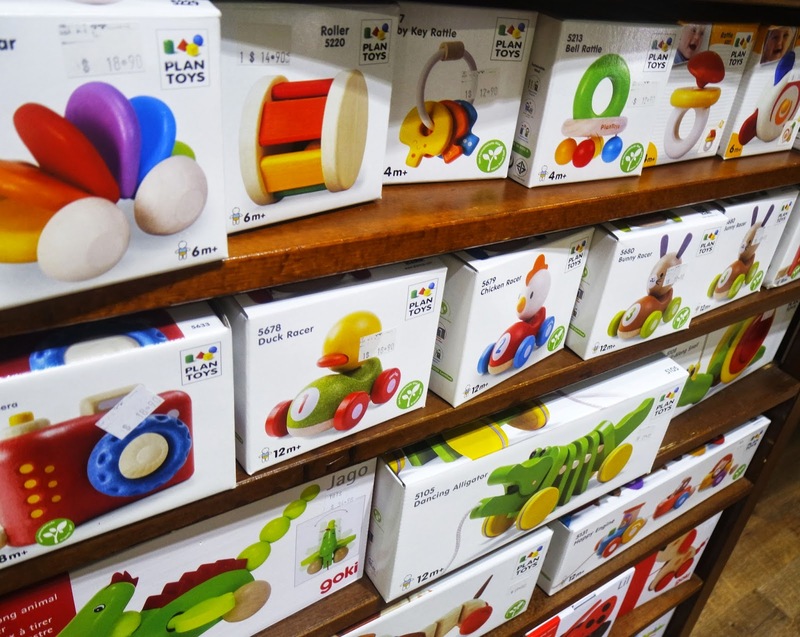 Last but not least, The Better Toy Store believes in Impact on Environment – Toys that Are Green. Wherever possible, wood is chosen over plastic. Not only are most plastics made from non-renewable petrochemicals, more and more we learn of their adverse long-term effects on human and animal health. Many are also non-biodegradable. As such, they avoid plastic toys unless its use necessitates the material eg water play toys or high detail figurines. Even then, all their plastic toys must be certified phthalate-free. In addition, our toy makers use wood from 2 main sources: One is from rubber trees that have exhausted their latex and are ordinarily burnt. Instead, they are recycled for use in the manufacture of toys and furniture. The other is from managed forests in Europe where there is strong tradition of sustainable forestry, with many manufacturers working with wood suppliers that have PEFC (Programme for the Endorsement of Forest Certification) certification. Many factories where the toys are made also make use of alternative fuel eg biomass from leftover woodchips for their heating and electrical requirements and are active supporters of reforestation projects. Packaging is kept minimal (sometimes none!) and many use recycled paper for their boxes. Caring for the Environment IS Caring for our Children. They believe children should have a right to good health, adequate education and clean environment. 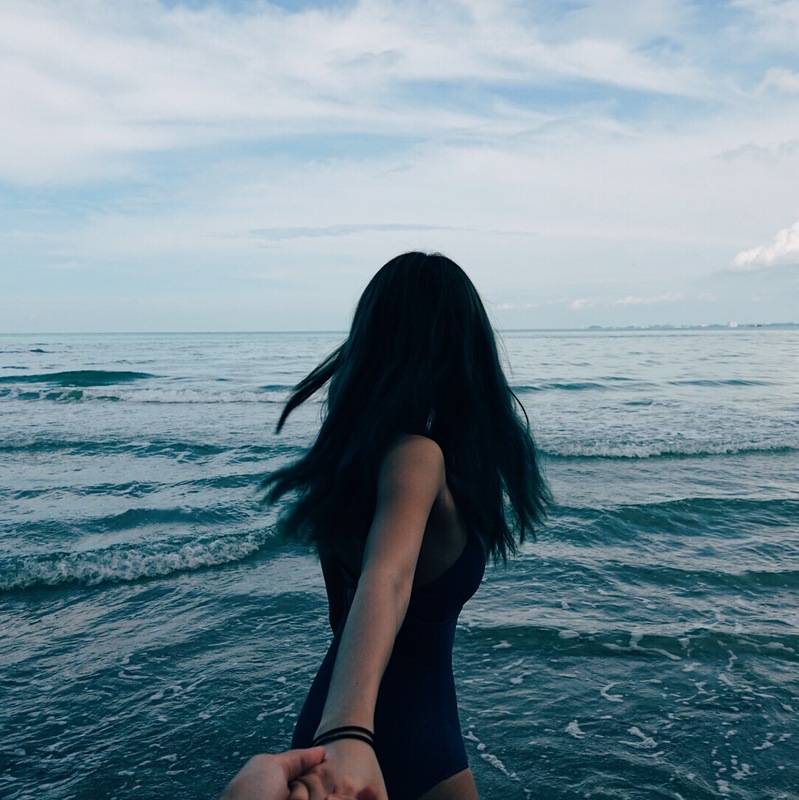 And while nothing can be 100% perfect, they believe it should not be for want of trying. Most of you might not know but I love wood. The smell of wood, the texture. I sound kinda sick here, but give me wood and plastic, I'd choose wood anyday handsdown. Besides, save the earth, right? Heh. I was told that these Steffi Poinsettia bears from The Better Toy Store are no ordinary bears. They are made of finest mohair, with safety eyes. Meaning it's eyes CANNOT be pulled out. How amazing is that? And totally safe fo' our babies & children! Love! The Better toy Store is also currently having a storewide sale fo' the month of December! General public gets 20% off every second item purchased, and members get a whooping 40% discount! The Better Toy Store is giving away a goodie bag/hamper worth $100 and a lifetime membership worth $300! 3) Comment on this post why you should be the one walking away with the hamper & lifetime membership. *All comments are moderated, so not to worry, no one else will be able to see your comments except me. I hope that my baby will have a chance to have more toys to guide his way of learning. 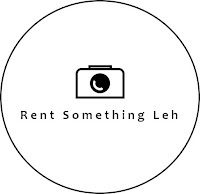 It would really ease my financial strain a lot as I'm on a strict budget. He is a very curious child. I'm running out of ideas on how to keep him entertained the whole day. I hope to win is because whenever i buy toys for him, the look of the innocently lighted up face a mother could see is priceless. And also because i wish to give my child the very best.